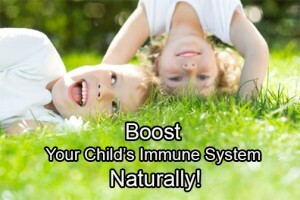 Is your child repeatedly suffering from coughs and colds they just can’t seem to shake off? Are they constantly picking up another bug or virus, or a chest infection that recurs more frequently and lasts much longer each time. This cycle of illness can seem to be continuous with endless visits to the doctor, repeat prescriptions of antibiotics and more time off school or crèche. The impact extends also to the parents. As well as the worries of caring for a sick child, they now have the added pressure of juggling time off work or organising alternative childcare, while still meeting the needs of the rest of the family. The good news is that Homeopathy has two ways to help your child both short and long term in a gentle and powerful way. Supporting your child when they are ill.
After a detailed case history of your child’s health a homeopathic remedy specific to their individual needs is prescribed. 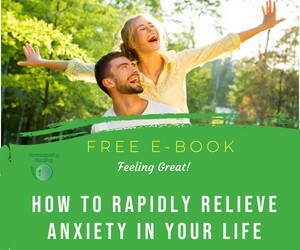 This remedy stimulates their body’s naturally healing ability and encourages the immune system to get back to its job – of protecting against infections of all descriptions! As your child’s immune response becomes stronger, their natural resistance increases so they become less prone to picking up “all that is going around”. At the same time, if and when they do fall ill, they are able to throw off infections much more quickly and easily. As the immune system becomes more effective, on occasion when your child does become ill, homeopathic remedies can be used to help your child bounce back more quickly. 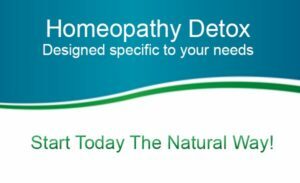 With this extra boost from homeopathy, remedies given at the onset of an illness can support the immune system helping the child through the ailment in the shortest possible time. This means less stress for both child and parents and less time of work and school. A great result for all. Homeopathy is an ideal way to boost your child’s immune system naturally as they grow. It is gentle, safe and powerful and the remedies in sweet pill form, powders or liquids area easy for kids to take. If you would like to boost your child’s immune system and improve your child’s health, contact Eileen for an appointment now.